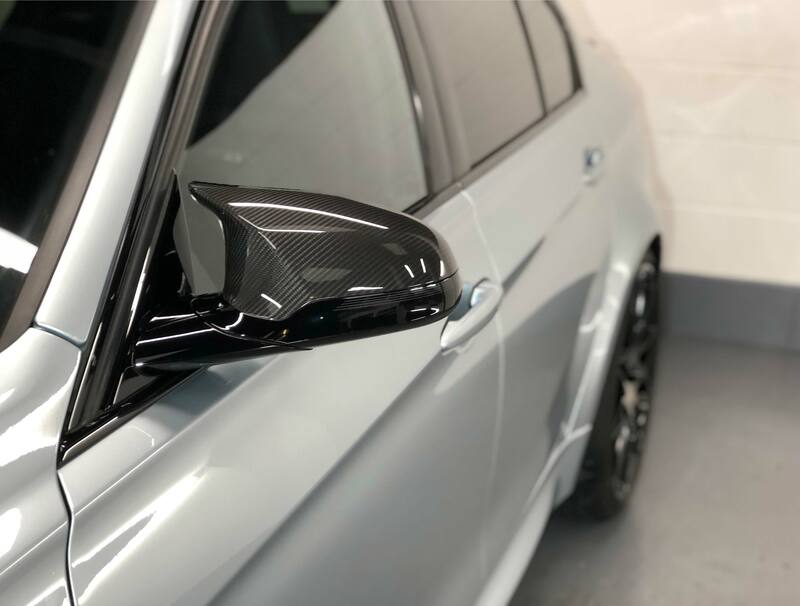 West Midlands Car Detailing offer professional vehicle detailing services from our base in the heart of the West Midlands, just a stones throw from Birmingham and Worcester. We provide outstanding paint cleansing, restoration, and protection services for your vehicle, with rigorous attention to detail and intense eye for absolute quality. We are truly passionate about our work, treating every car as if it was our own. We are a Gtechniq accredited detailing centre, full trained, insured, and most importantly experienced. We work on a range of vehicles from supercars, to luxury executive saloons, JDM hatchbacks to SUV’s. Why West Midlands Car Detailing?